Top 10 London Wedding Venues // London is literally heaving with wedding venues - but without a little insider knowledge you’d never know some of them are even there! 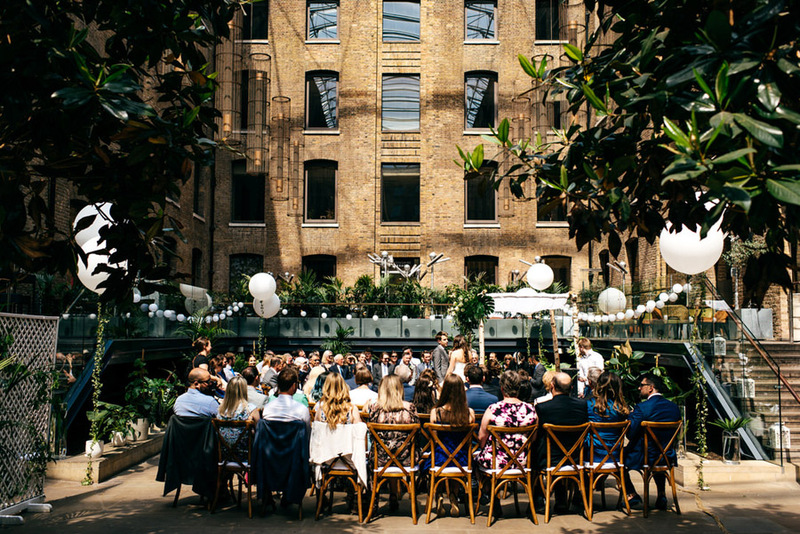 I’ve put together a list of the coolest 10 wedding venues in London: my favourites for their character and style, whether that be grand old buildings or alternative urban spaces. I have photographed brilliant weddings at these venues and would love to shoot at any one of them again. Cavernous on the inside but hidden and unassuming from the outside, Wilton's is one of London’s last remaining music halls. It dates back to the 1850s, and captures the spirit of the time - you’ll feel as though you’re making history when you wed here. 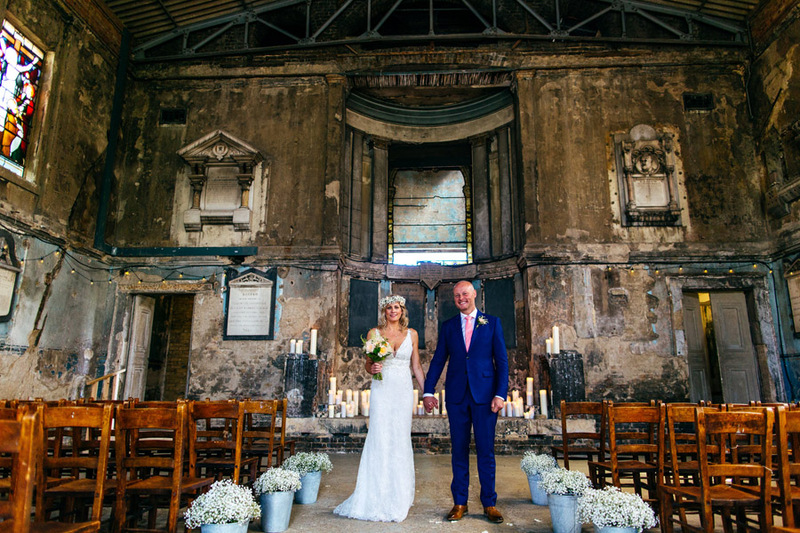 Stand on floorboards where actors and musicians played in years gone by, and fall in love with this charming London wedding venue for its crumbling brick walls and beamed ceilings, tapestries and sense of history. Need to know: you hire the entire building complete with bars, Victorian staircase and the Hall with its famous barley-twist columns - they’re totally unique and the space is breathtaking. 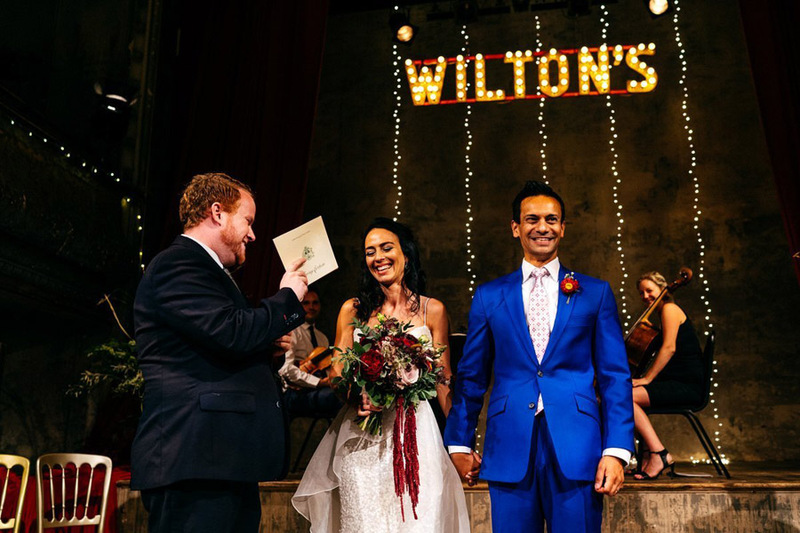 Wilton’s Music Hall can cater for up to 134 guests for a seated wedding breakfast and 250 guests for a standing (evening) reception. Raw, beautiful and completely, utterly different from any other wedding venue you can imagine, time seems to stand still at The Asylum. Otherwise known as Caroline Gardens Chapel, there’s a magic inside - as though the place was thinking of fading into obscurity and then decided there was more fun to be had! Sally and Ian’s wedding at The Asylum is brilliant - they filled the place with chunky white candles and fairy lights and lined the aisle with tin buckets of flowers - it looks amazing. Need to know: You can hold your ceremony here for up to 120 guests, but for a seated reception you’ll need to head elsewhere. Find The Asylum at Caroline Garden’s Chapel London SE15 2SQ. 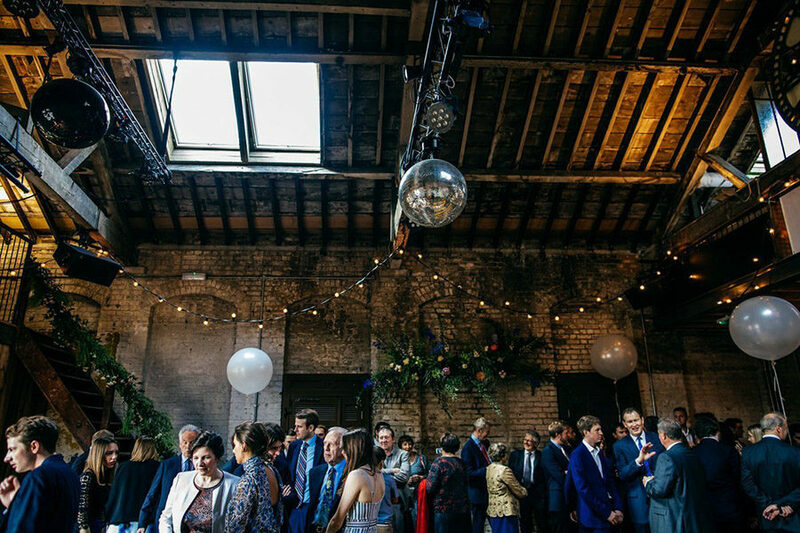 Colourful, eclectic and quirky, Islington Metalworks was initially used to stable the horses that pulled the trams for London Transport, until it became a London wedding venue for cool and quirky couples! The streets around the venue are awesome and full of interesting photo locations for your couple shots - and the Metalworks building itself is fabulous, with glass ceiling panels and a strong industrial vibe. Oh, and there’s a cocktail bar inside a tube carriage inside the venue, which is pretty special! Need to know: According to hirespace.com the venue can cater for 120 guests at a sit down meal, or 250 for an evening reception. Use their recommended caterers and you won’t pay any extra for the venue hire itself! Bargain!! For a real London look in the heart of the city, a glass-roofed courtyard space. This iconic London wedding venue was built in the early 1800s to store goods shipped from Bengal including silk, ivory and mother-of-pearl. With a historic six storey brick building towering above you Devonshire Terrace boasts a striking city landscape inside and out - you can’t forget where you are and your guests will be gazing at the skies when their eyes aren’t firmly on the two of you! Jamie and James's Devonshire Terrace wedding is a beaut! They brought greenery into the space with help from Wilma Event Design https://www.instagram.com/wilmaeventdesign/ and it looks incredible: elegant and welcoming and kinda tropical… an oasis in the centre of the city. Need to know: Devonshire Terrace can cater for 200 wedding guests. You can hire the whole venue and there’s even a late licence until 3am if you just don’t want your best day ever to end! Gorgeous, bonkers and eclectic - this is a venue you’ll remember for a lifetime. 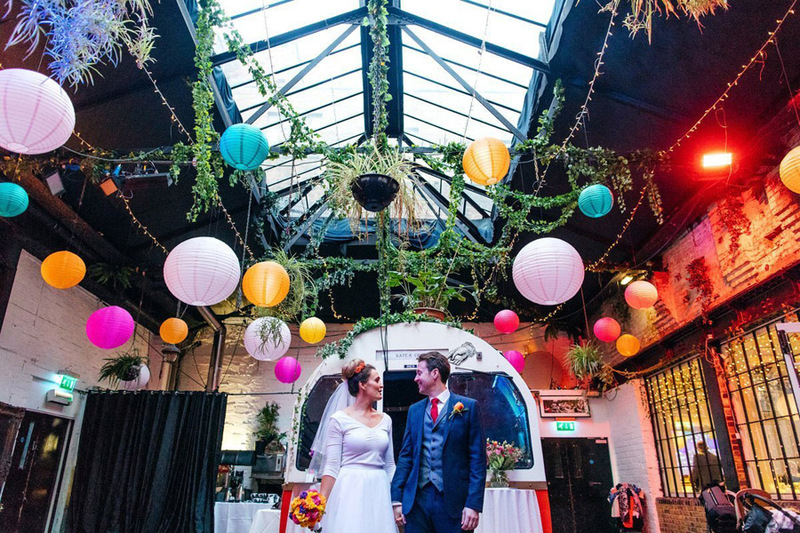 It’s own website uses the words ‘fun palace’ and we totally agree with their description of this London wedding venue as being ‘wonderfully quirky’. And then some! !… there are rooms with opulent papers peeling from the walls, and others with the most incredible old artwork in ornate frames. There’s a huge music room with a DJ booth, a private dining room and even a reading room for intimate weddings (which seats 16). Down to earth and bloody lovely is all you need for a fun and pared back wedding. 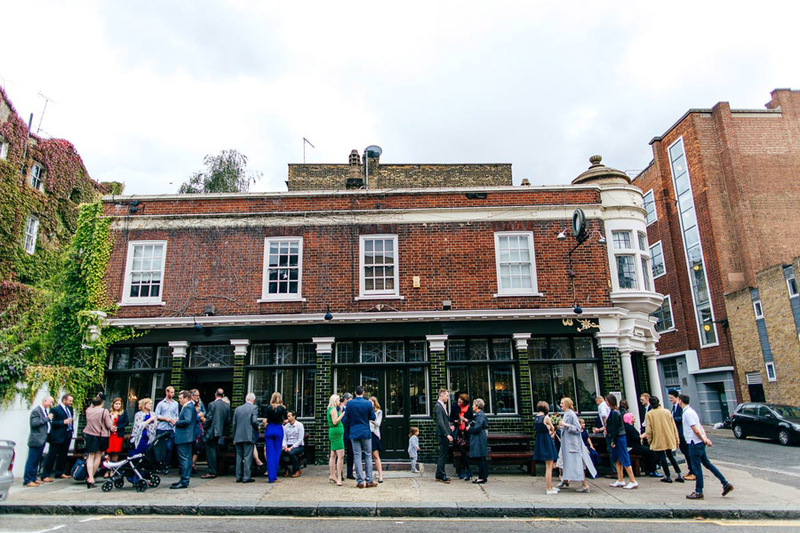 If you love a good old English pub and hearty but yummy food, and you’re not fussed about styling your day to the nth degree, then you can’t go wrong with one of the best wedding pubs in London! … I made up ‘wedding pubs’ but y’know, it does weddings! And wedding pubs should totally be a thing! Need to know: the Easton Pub isn’t licensed for weddings but it’s close to Islington Town Hall, which is. The staff are amazingly helpful, the vibe is relaxed and homely and the food is fantastic. 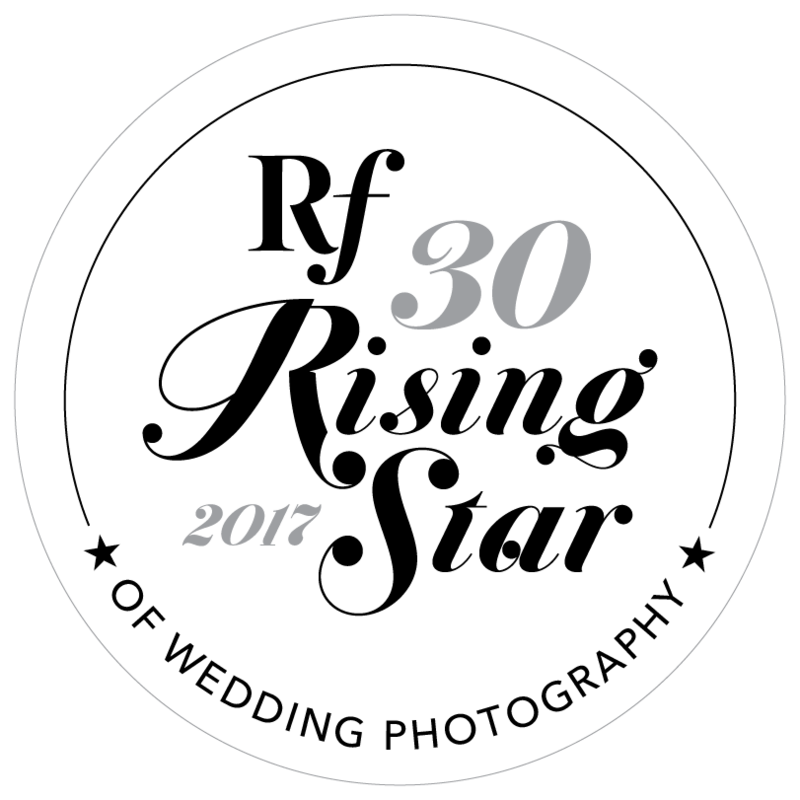 Contact them at https://www.eastonclerkenwell.co.uk to find out more. “Botanical” is a mega wedding trend for 2019 - and it doesn’t get more botanical than a mega conservatory with 2,000 species of tropical plans. So if greenery is your thing, this is the London wedding venue for you. 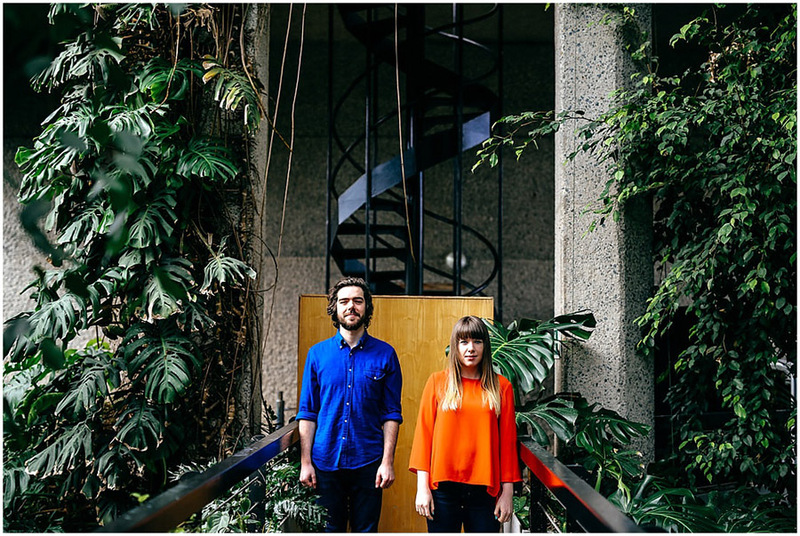 Jordanna Marston knows it well - take a look at Soph & Jack’s engagement shoot at the Barbican, which is so leafy and playful and lovely. 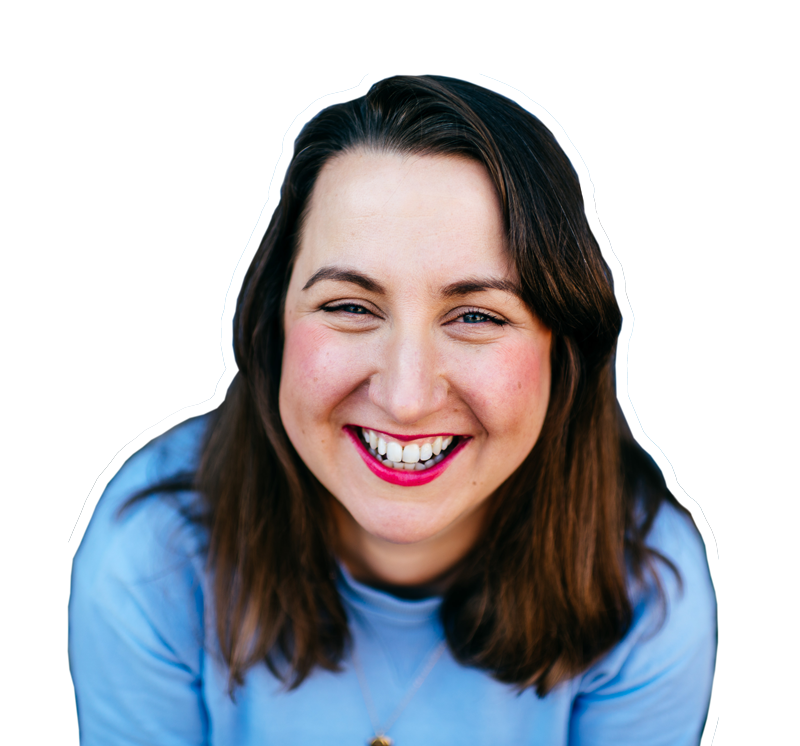 I would LOVE to blog a Barbican wedding and I know Jordanna would love to photograph one here… give her a yell if you’re getting wed there! Need to know: you get to hire the conservatory at the Barbican for your ceremony, and the Garden Suite for your reception. There’s also a secluded couples area so you can escape for a few “omg we’re MARRIED” moments to take it all in after the ‘I do’s. Oh, and the Queen described the Barbican as one of the modern wonders of the world! Who else gets to say that about their London wedding venue? A brilliant space for a wedding reception with views over a vast stretch of water - this is another pretty unique London wedding venue. It features a 1930s red-brick tower boasting fascinating structural design elements, flooded by natural light. Outdoor terraces overlook the glistening water and inside, the main tower is four storeys high, with all the original water processing equipment adding a touch of industrial chic to the atmosphere of the place. Continuing with the wet London wedding venues theme, this new space is modern, beautiful and vibrant. It’s looked after by the London Wildlife Trust, so if you book this place you’re helping to conserve a vital space for the city. It's an escape, it's wonderfully tranquil and totally unique. Ruth & Dan were married at this London wedding venue, and in keeping with the eco friendly feel of Woodberry Wetlands they used understated, textured greenery - typical indoor house-plants like asparagus fern and pilea, hired from https://geo-fleur.com. Their wedding is gorgeous - a real celebration filled with laughter and love and vibrant colours. 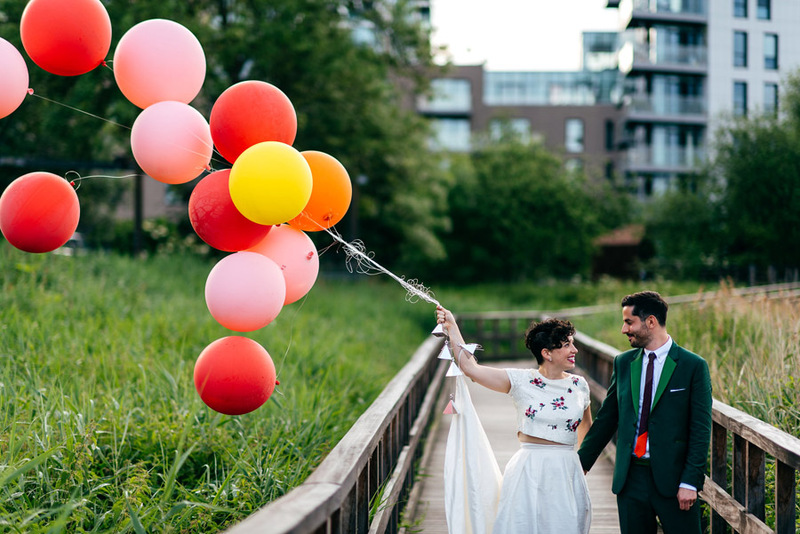 Need to know: Woodberry Wetlands is now a licensed London wedding venue so you can get married here and celebrate too! The historic Grade II listed Coal House at Woodberry Wetlands will seat up to 80 people, and for larger weddings there’s space for marquees, tipis etc. 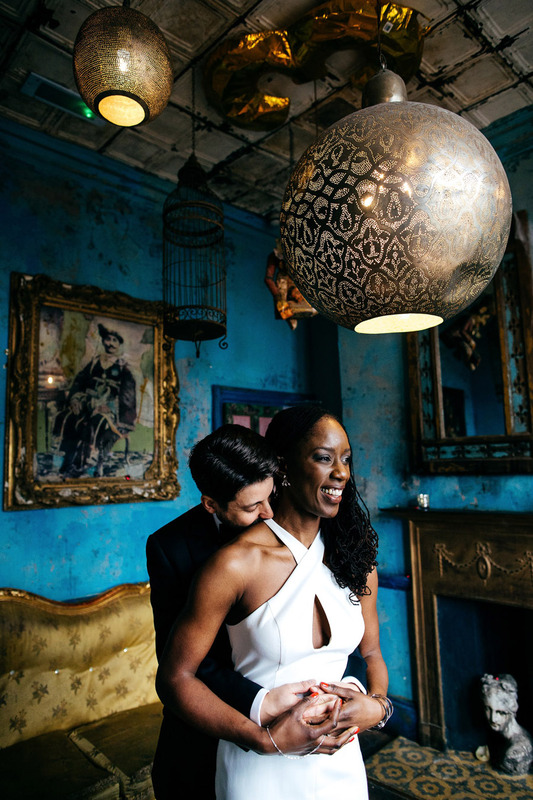 Brixton East was one of those expansive, old industrial spaces with oodles of old London character - with 2 floors filled with metal columns, square wooden beams and super high ceilings, it was a treasure which sadly closed in the spring of 2018 and we'd LOVE to see it come back as a wedding venue! 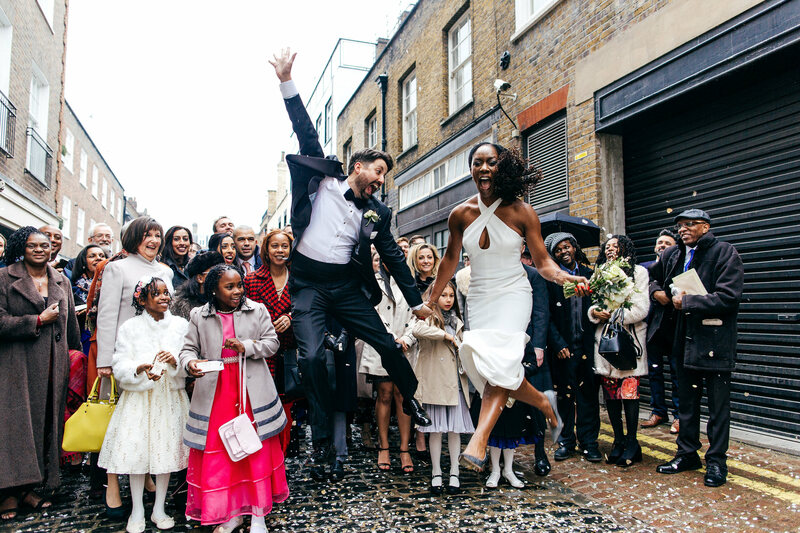 Originally a furniture warehouse (back in the 1800s), Brixton East was the scene for amazing weddings which featured on all the top wedding blogs! Need to know: Brixton East could hold 230 guests in the evening or 120 for a seated reception. At the time of writing it's no longer available... but we'd love to see it back again! I've shot weddings at so many more amazing venues around London, including Bush Hall, The Star Tufnell Green, Metro Gardens, Hampton Court House, Trinity Buoy Wharf, Churchill War Rooms, the Union Club - where I'm a recommended supplier - and so many more. Then there are the really unique London venues I would love to photograph a wedding at - MC Motors, One Friendly Place, Dilston Grove, The Ned and Spring Studios. Do check out my wedding photography bucket list for more gorgeous wedding venues and DO please get in touch if you'd like me to shoot your wedding.